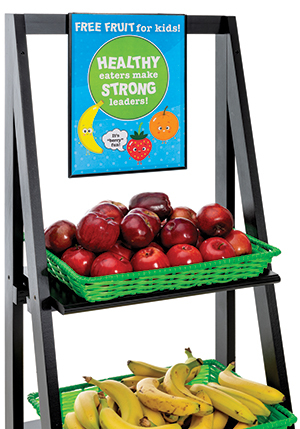 This display tower features five tempered glass shelves with pencil polished edges. 13mm seam-welded heavy gauge steel tubing is connected with die-cast metal alloy connectors create a strong and sturdy frame. 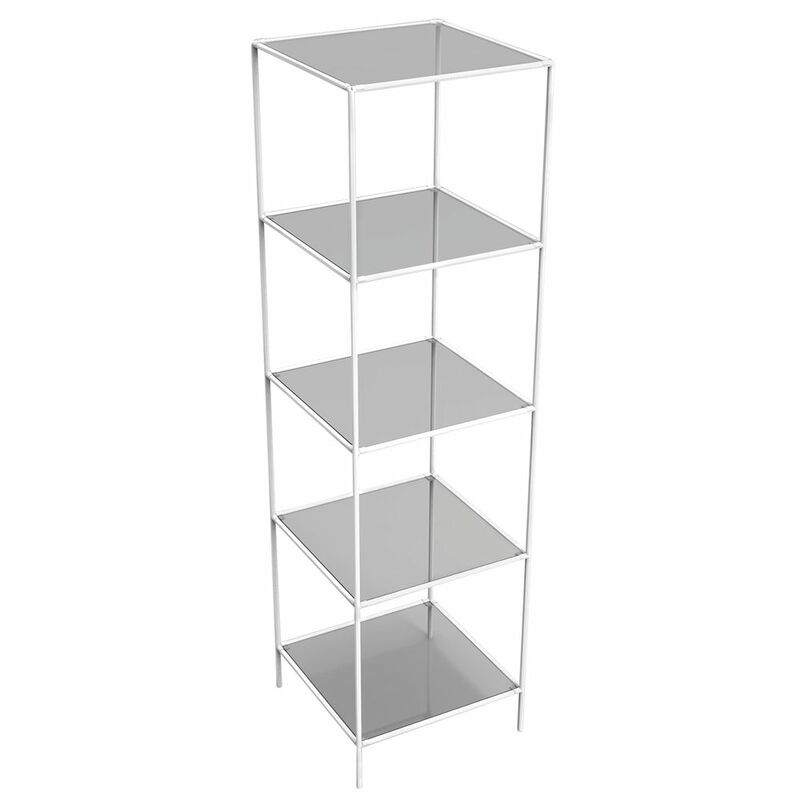 This 5-shelf tower is ideal to use at trade shows, pop up shops, exhibits as well as a permanent fixtures in a retail store. Assembly is quick and easy using a nylon mallet (sold separately). Overall outside dimensions are 18 7/10" x 18 7/10" x 67 3/5" (W x D x H). Additionally, each shelf measures 17 9/16"W x 17 9/16"D x 3/16" thick.